KISS is an acronym for Keep It Simple, Stupid, a design principle developed by the US Navy in the 1960's. "The KISS principle states that most systems work best if they are kept simple rather than made complicated; therefore simplicity should be a key goal in design and unnecessary complexity should be avoided". Keep It Simple is also the title of a book by Hartmut Esslinger published in 2013. Esslinger founded Frog design and was the creator of Apple Computers design strategy. 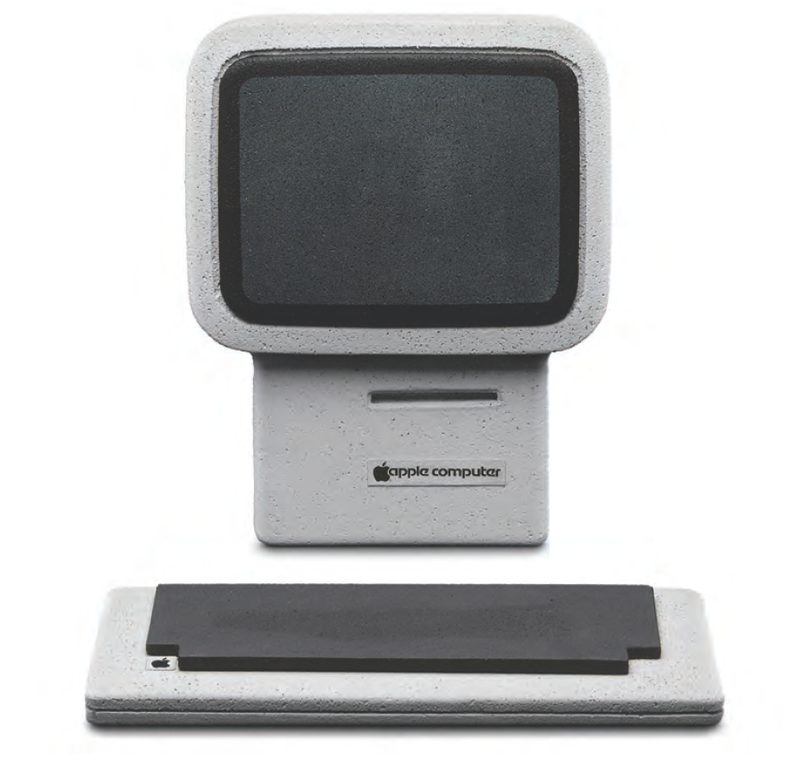 The book describes Esslinger's work with Apple, during which time they were transformed from a Silicon Valley start-up to a global player in consumer electronics.